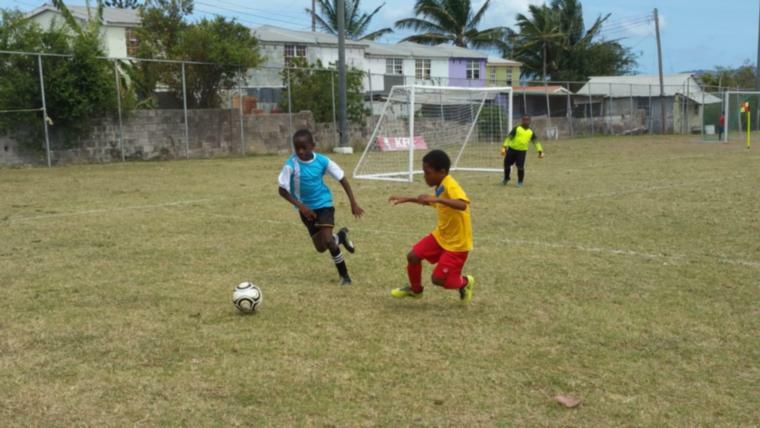 When it rains, it pours, and the Barbados Senior Men's team will be getting quite a bit of match practice in ahead of their first CONCACAF Nations League outing in September. 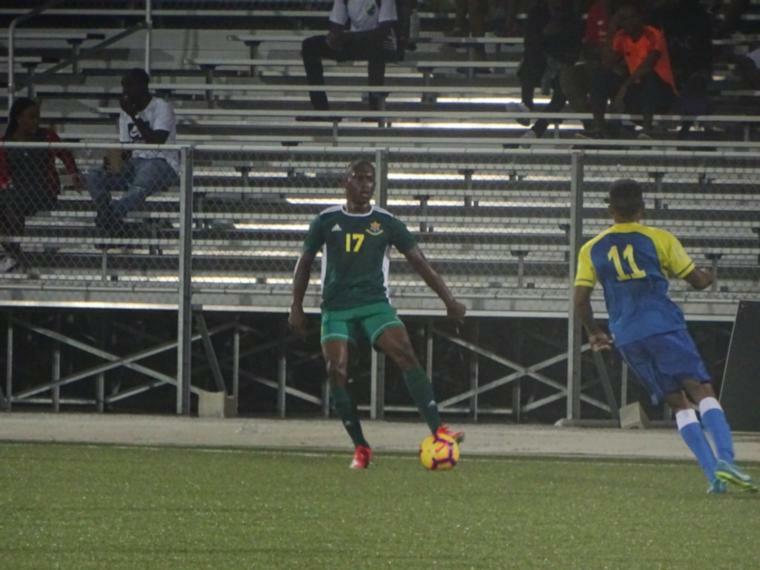 With Guyana playing host to Barbados in our island's first assignment in the competition, the local lads have four upcoming friendlies. 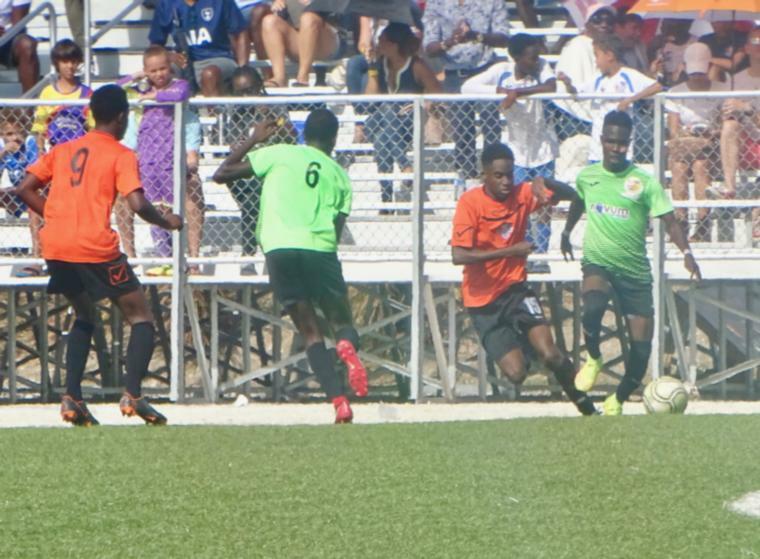 After drawing with Belize 0-0 at home back in June, Barbados will be heading to Belmopan for the return game on August 4th. 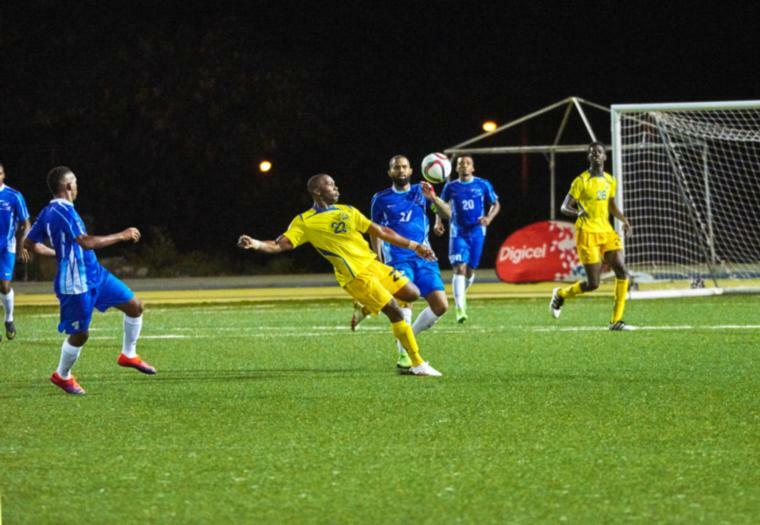 Just days after, the Tridents will be taking on Jamaica for the first time since 2014. 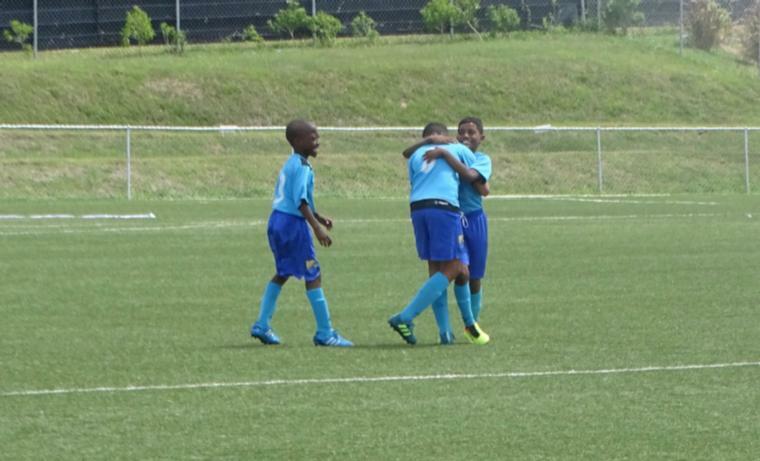 Going down 2-0 in their last encounter Barbados will be hoping for a favourable result this time around against the 54th ranked team in the world. That game will be played at home on August 20th at 8:00 PM. 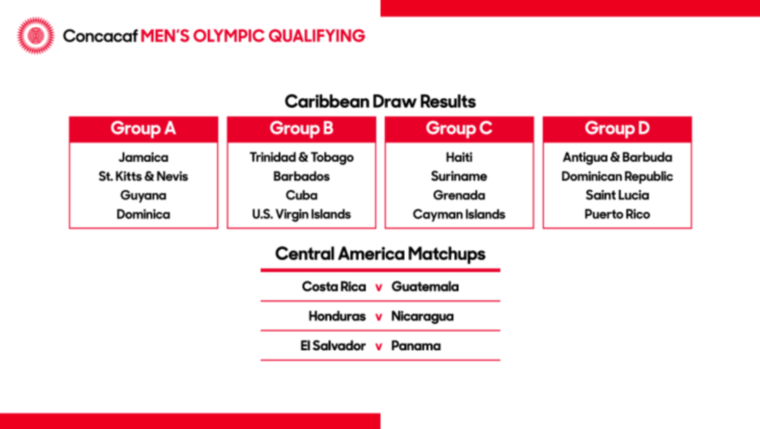 Finally, we will have two games against Cuba after not meeting up in over seven years. The Cubans, ranked at 181, will be playing at the Wildey Turf on August 26th and 28th.